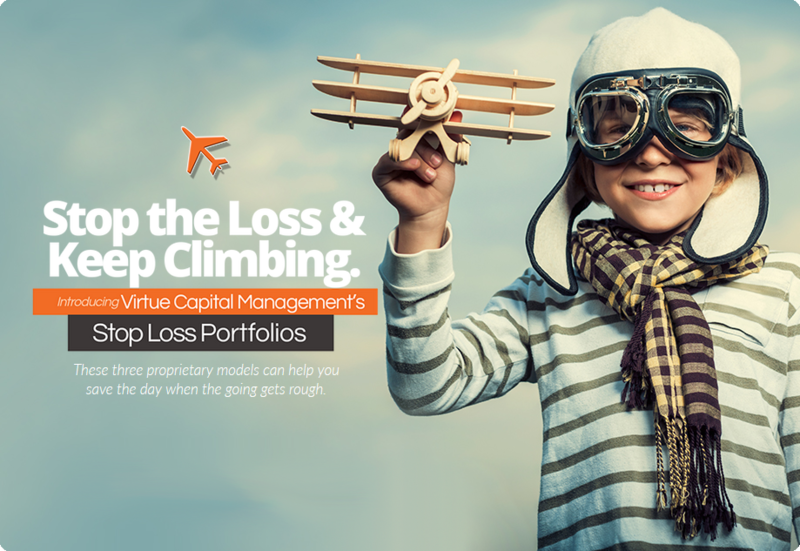 growth you need with our Stop Loss Models. Remember the bear market of ‘07-’09, when some investors lost between 20 to 40% of their account values? During a market correction, many investors don’t sell their equities soon enough and often wait too long to reinvest into equities as the market recovers. Now there’s a way you can help avoid this from happening again. If the S&P 500 drops by a predetermined percentage from its peak value, the Stop Loss will trigger a flight to safety – selling all equities in these portfolios and reinvesting them primarily into bonds. When the S&P 500 recovers from a predetermined percentage from its low, our Automatic Market Buy Back feature is then triggered – reinvesting into equities. History has shown us that recovering from significant losses can take years… time some investors may not have. 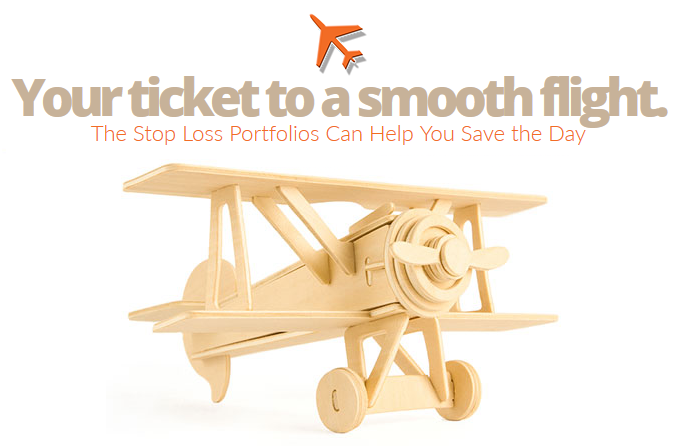 Contact us now and see if the Stop Loss Portfolios are a solution for you. Watch the Video. Stop the Loss. Watch our two-minute whiteboard animation video. In it, we’ll share some of the details of our three “stop loss” model portfolios. The goals of these portfolios are simple: to achieve full diversification across all U.S. equity sectors, help remove the emotional aspect of investing, limit downside risk and participate during market recovery. Please be advised that investing involves risk and that no particular investment strategy can guarantee against a loss. In particular, stop loss/buy orders do not guarantee securities will be sold/bought at a particular price. Stop loss/buy orders are generally converted to market orders at the specified price, and may be executed at a lower/higher price do to liquidity and current demand for the security. In addition, stop loss/buy orders may increase trading cost which could lower the portfolio’s rate of return. The cash position may be more or less than 3% in the future which would have an impact on returns. Emotional and behavioral drivers are notorious for pushing many individual investors into poor results. All investors like to buy low and sell high, but as the following chart illustrates, this does not happen for many investors, who must instead suffer the consequences of buying high and selling low. Capital appreciation is an important part of investing, but of equal or greater importance is reducing losses. Past performance is no guarantee of future results. The indexes used are as follows: REITS: NAREIT Equity REIT Index, EAFE: MSCI EAFE, Oil: WTI Index, Bonds: Barclays Capital U.S. Aggregate Index, Homes: median sale price of existing single-family homes, Gold: USD/troy oz, Inflation: CPI. Average asset allocation investor return is based on an analysis by DALBAR, Inc., which utilizes the net of aggregate mutual fund sales, redemptions and exchanges each month as a measure of investor behavior. Returns are annualized (and total returns, where applicable) and represent the 20-year period ending 12/31/13 to match DALBAR’s most recent analysis. 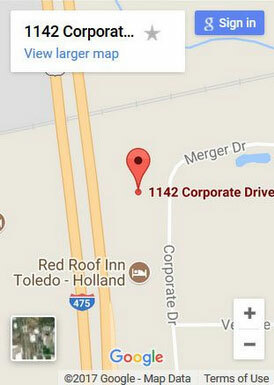 The above-listed indexes are unmanaged indexes. An investment cannot be made directly in an index. There are special risks of investing in REIT’s, such as lack of liquidity and potentially adverse economic regulatory changes. Commodities can be extremely volatile invest­ments. International investing presents certain risks not associated with investing solely in the United States. This chart is for illustrative purposes only and is not intended to predict or depict the return of any one investment. When it comes to investing, proper planning and a great forecast are essential to keep you from being grounded. And while anyone who has invested knows that no strategy is perfect, we think you will see that the Stop Loss Portfolios could be a viable solutions for today’s investor. We hope you will download the free report, study it and contact us and see for yourself how these unique portfolios can lift your investments to new heights and greater returns. 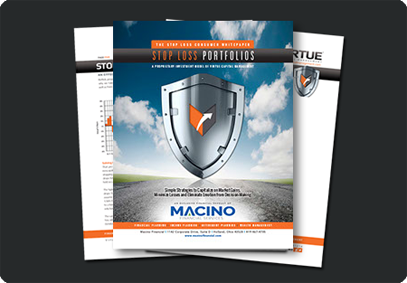 For more information on the Stop Loss Portfolios, simply fill out the form below and instantly download our 12 page whitepaper report. There is no obligation and the report is free of charge. 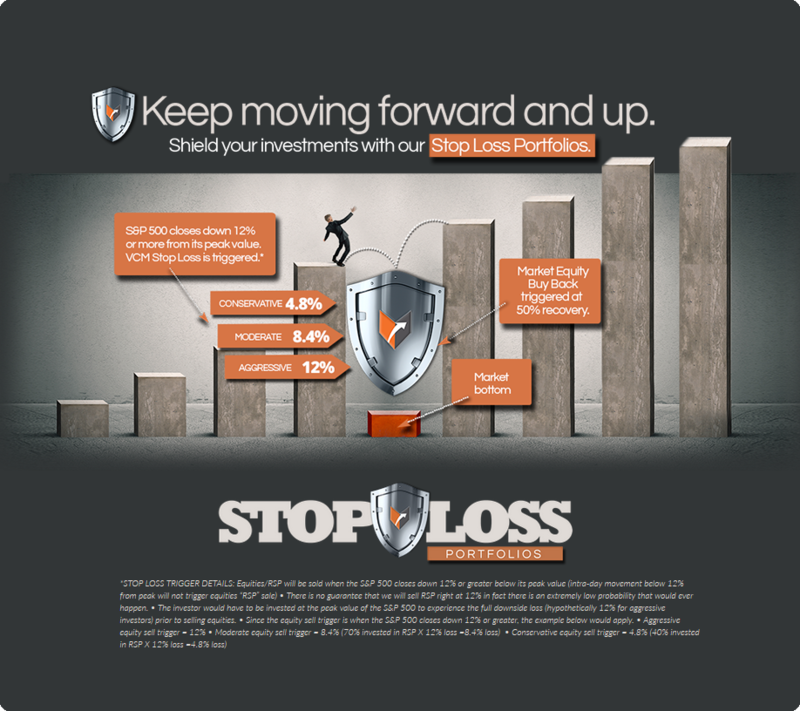 Please feel free to call us or visit our website for any questions you may have about the Stop loss Portfolios. Fill out the Form and get the Report Free!